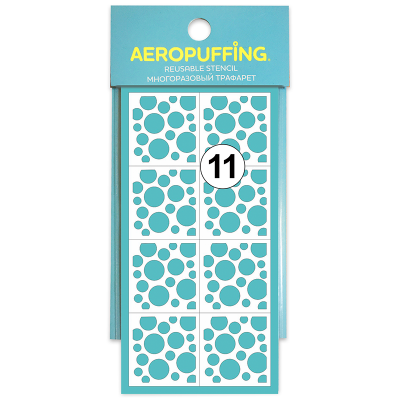 Aeropuffing Stencil №11 (Circles) - купить в интернет-магазине. Stencils are used for creation of coloured contours and images. Reusable.